Extreme Dimensions 2015 Holiday Sale ! 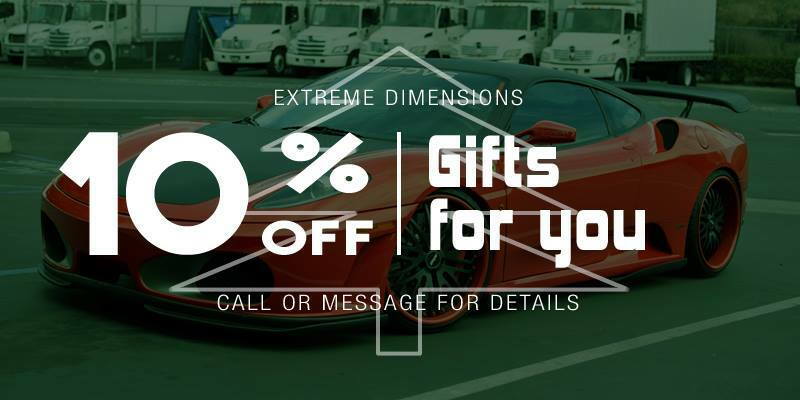 Extreme Dimensions is having a holiday sale on All product lines and an extra 10% off on Duraflex, Aero Function and Couture! check out the website link below and pm me or call me at 714 278 8000 ext 61 to get the best deal out there on all aero products including hoods,bumpers,bodykits,fenders,wings and many more products! Time to Wake Up the Vantage! Quick Reply: Extreme Dimensions 2015 Holiday Sale !